The Japanese pop-metal group danced and shredded their way through Hammerstein Ballroom. Welcome to The Set List. Here you’ll find the latest concert recaps for many of your favorite, or maybe not so favorite, artists. Our bloggers will do their best to provide you with every detail of the show, from which songs were on the set list to what the artist was wearing to which out-of-control fan made a scene. Hey, it’ll be like you were there. As Roger Daltrey once said “I Can’t Explain” #babymetal #wallofdeath? 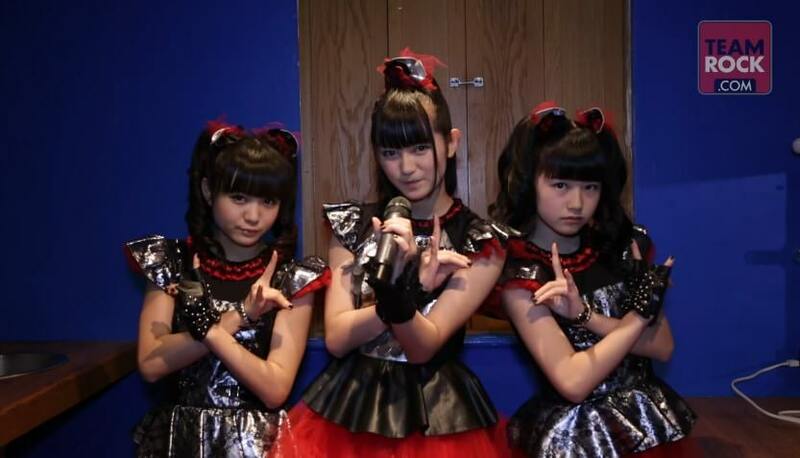 One metalhead's journey into the realm of Babymetal, live and for the first time ever. Here’s the #NYC show review! The Age Of Metal recently conducted an interview with guitarist/vocalist Mille Petrozza of German thrash metal veterans KREATOR. You can now watch the chat below.